Direct Owner Real Estate of Moraira, has been here in the Costa Blanca for more than 10 years, helping many people put their dream into reality when buying, selling or renting a property. We have eared a reputation for balancing straight talking with a friendly approach to selling houses. Elena, the owner has long believed that above all, tell the truth with an honest smile,, a philosophy that more and more client, especially sellers, are appreciating. As a result Direct owner is enjoying more and more activity, from buyers and sellers alike. Direct Owner has never tried to be the biggest in town¨ but what we do offer is boutique, professional, personal and friendly approach. Buying a property abroad is an exciting experience but the flip to that is it can be a scary process and we are here to give you that extra something because with us its personal. Whilst qualifying potential buyers, we ask many questions, sometimes this can be a bit off putting for the buyer, but we pride ourselves in listening to our clients, which results in putting together a refined portfolio after spending time researching and searching for properties to meet your needs. If we don’t have it, we offer a property ¨bespoke personal search¨ by filling in the form http://www.directowner.co.uk/register or contact us directly to talk and walk us through your requirements. As our business continues to grow and expand we will continue to offer the "Boutique services" with the big business attitude. This enabling us to capture more properties, plots and new builds to offer to our clients. So, if you are looking for a holiday home, a permanent move, an investment or a move from your current permanent home already in Spain, Direct Owner can offer anything from advise on mortgages, tax, legal checks, currency transfers, long term and short term rentals. 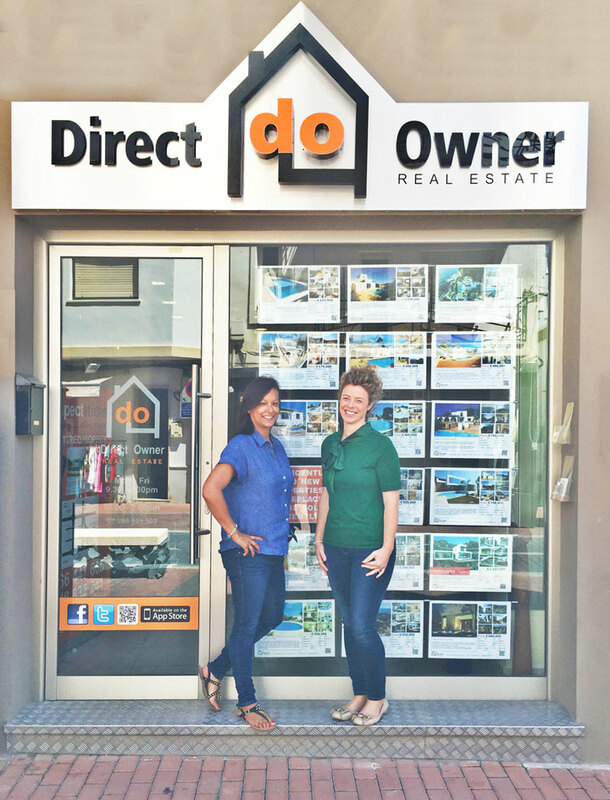 Direct Owner are here to make the dream a true reality. Bespoke personal search – If it´s not on the website, fill in our form and we'll set the balls rolling to find your home. Ready to sell? - We are always in search of all types of properties; villas, apartments, townhouse, finca or commercial business, come have a chat with us for a fresh approach. Could we be the key to selling your property? Property Management Services – We offer a range of property services from basic postal collection and key holding to cleaning, laundry, linen hire, pool maintenance and garden maintenance. Refurbishments – We have our own project manager, architects and builders to help you renovate that run down finca or villa and turn it into the perfect family, holiday home or investment.